TYPE: Glamorous city retreat on The Rocks. ROOMS: The 98 rooms and suites at the Langham Sydney are spacious (starting at 527 sq ft / 49 sqm), airy, and light filled with views of the Western Harbour or the Sydney skyline. Every room a haven of plush, bespoke furnishings amidst soft panelled walls and a high ceiling. POOL/GYM: The ultimate oasis of serenity. A fully-equipped Health Club with state-of-the-art cardio and strength equipment, rejuvenating day spa, and a peaceful indoor pool with a star-dappled ceiling made for laps. RESTAURANT: Two dining outlets: The Palm Court and the Kent Street Kitchen. 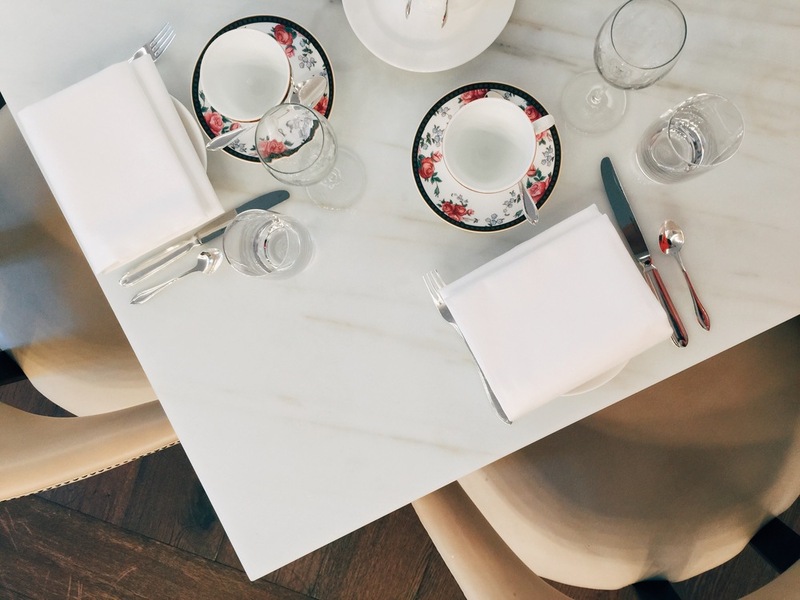 Palm Court plays host to one of the most elegant tea services in Sydney in partnership with Wedgwood. All-day dining at the Kent Street Kitchen led by Parisian-trained Chef de Cuisine, Daniel Rudolph. BAR: In the evening, Palm Court transform itself into a gastronomic cocktail bar. The creative, inventive, and fun cocktails are by the in-house French mixologist, Thibault Bouclier. VIBE: Local and residential. You'll find the locals lunching and treating Langham's living room as their own. With Wedgwood serving up tea and a cocktail master in house, well, why wouldn't they? SPA: The Day Spa at Langham Sydney is a lavish underground sanctuary with experienced and attentive therapists and fantastic healing holistic treatments to relax, renew, and pamper. Using exclusive German BABOR products and innovative new treatments aid in complete indulgence and pampering. WIFI: Complimentary and solid throughout. KIDS/PETS: With chic sofa beds and connecting rooms, the Langham Sydney is perfect for families. The hotel also has dedicated rooms specifically for its furry guests! LOCATION: Located in the heart of The Rocks district, the Langham Sydney is 17 minutes drive away from the Sydney Airport (SYD). Other point of interests: 6 minutes walk to the the Harbour Bridge, 9 minutes drive to the Sydney Opera House, and 20 minutes drive to Bondi Beach. 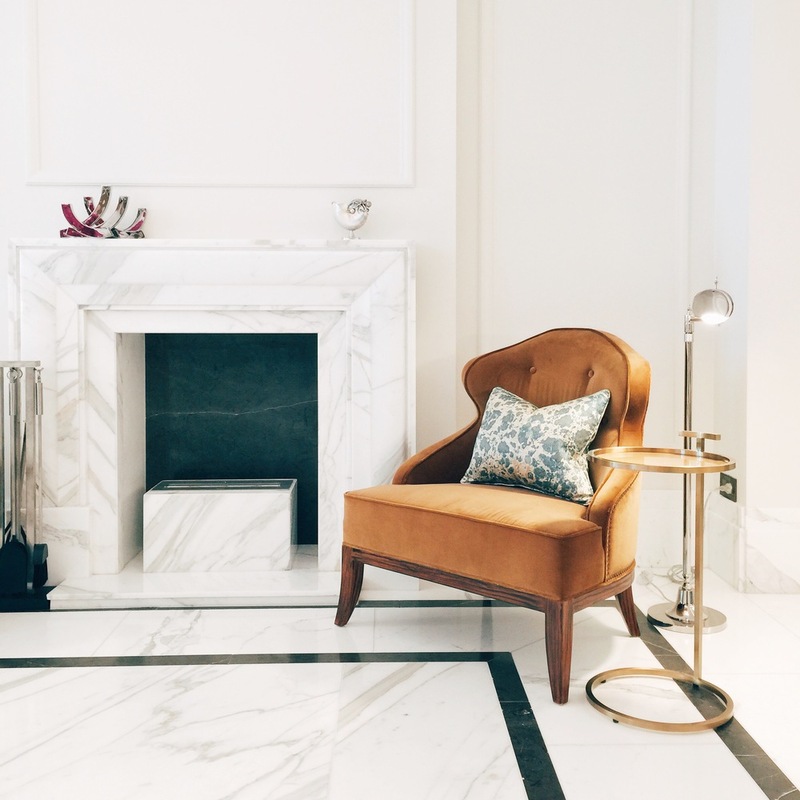 The Langham Sydney reopened its doors on December 2, 2014 after an extensive $30 million renovation and a complete re-haul of its lobby, dining areas, guest rooms and a residential-style ballroom. 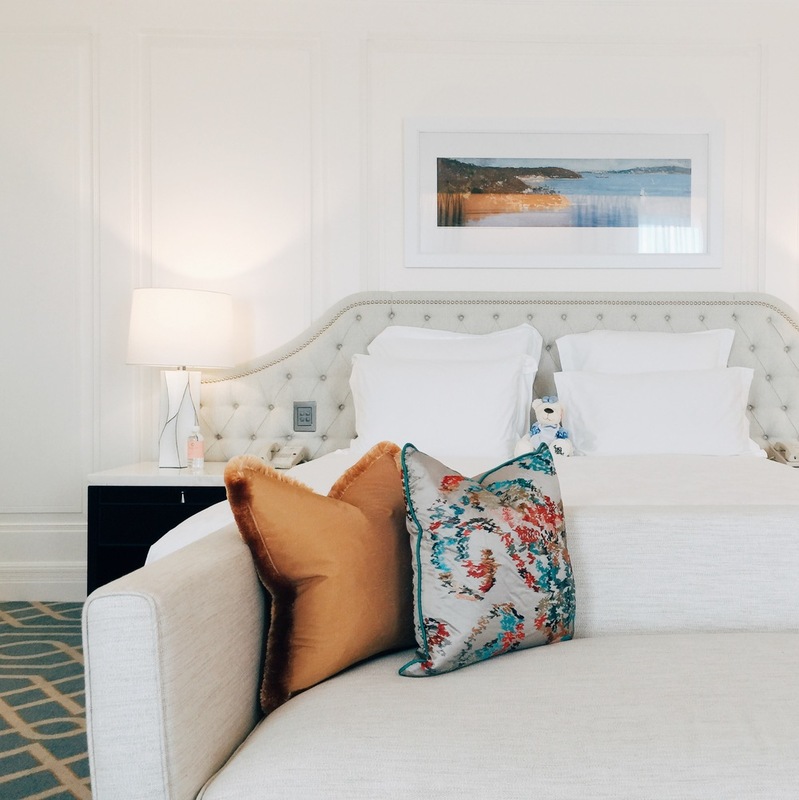 The newest Langham is the latest addition to Sydney's The Rocks neighborhood with neighboring Four Seasons Sydney and Park Hyatt Sydney nearby is nestled in the city's most exclusive harbourside address.